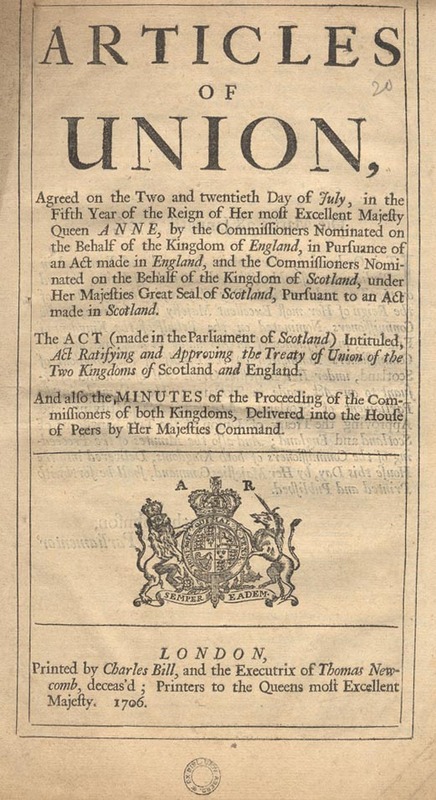 The Scottish Militia Bill (An Act for settling the Militia of that Part of Great Britain called Scotland) was passed by the House of Commons and House of Lords of the Parliament of Great Britain in early 1708. However, on this date in 1708, queen Anne withheld royal assent on the advice of her ministers for fear that the proposed militia created would be disloyal. The Bill’s object was to arm the Scottish militia, which had not been recreated at the Restoration. On the day the Bill was meant to be signed, news came that the French were sailing toward Scotland, and there was suspicion that the Scottish might join with the French and defect from their union with England. Therefore, support for a veto was strong. 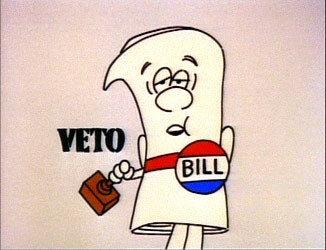 Today’s date is important because it was the last time that a royal veto on a Bill was used. A little bit of context is in order here. England and Scotland were effectively unified in 1603 when James VI of Scotland became James I of England. But the two countries remained separate nations. Full unification did not occur until the Acts of Union of 1707 had been passed under queen Anne. Both the Tudor and Stuart monarchies were incredibly turbulent times for England in terms of religious authority, methods of governance, and foreign affairs. Scotland, in particular, was always a threat. Making James the first king of England after the death of Elizabeth was one attempt to defuse the threat from Scotland. James’s reign was relatively quiet religiously and politically because he was a shrewd ruler who knew how to be diplomatic. His son, Charles I, acted the tyrant with Parliament that was beginning to feel its power, and, in the end, got his head chopped off because of his actions. After playing with being a republic for 11 years, England went back to being a monarchy with the powers of the king considerably weakened. 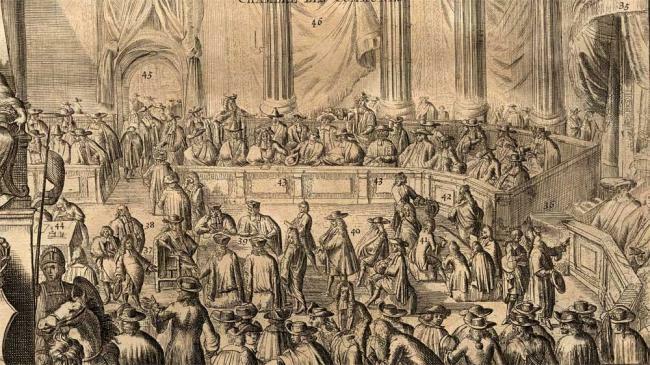 Down through the Stuarts, parliament became stronger and stronger with the monarchy conversely becoming weaker and weaker, until by Anne’s time the only power the monarch had was the right to refuse royal assent to bills that had passed up through the House of Commons and House of Lords. Anne did not withhold royal assent to the Scottish Militia Bill capriciously, nor on her own account. She acted on the advice of ministers who had passed the Bill in good faith, but then had a change of heart when they caught wind of a French fleet sailing for Scotland. By rights Scotland should have had a militia, as it had had as a sovereign nation prior to the Acts of Union of 1708. The Scottish Militia Bill was supposed to be no more than a final codicil tacked on to tidy up some loose ends. The French fleet’s arrival complicated things. Scotland and France had been in formal and informal alliance against England for centuries. Fearing something was afoot, the ministers regretted arming a militia in Scotland that might prove to be a hostile power, but they had already passed the bill through both Houses. The only remedy was to ask Anne to veto the Bill. Subsequently no Bill (in Great Britain) has been refused royal assent. Anne was the last of the Stuarts. The Hanoverian line, starting with George I, has changed the name of its houses several times, but there have been no dynastic fractures as there were in previous eras. Neither has there been much in the way of changes to the roles of monarch and parliament. If a contemporary monarch were to exercise the royal veto that would undoubtedly be their last act before being voted out. Great Britain is one of only three constitutional monarchies in the world today where – technically – the reigning monarch has the power of veto over parliament. I suppose that it is a safeguard should a situation arise as did in Anne’s day but it is hard to imagine. 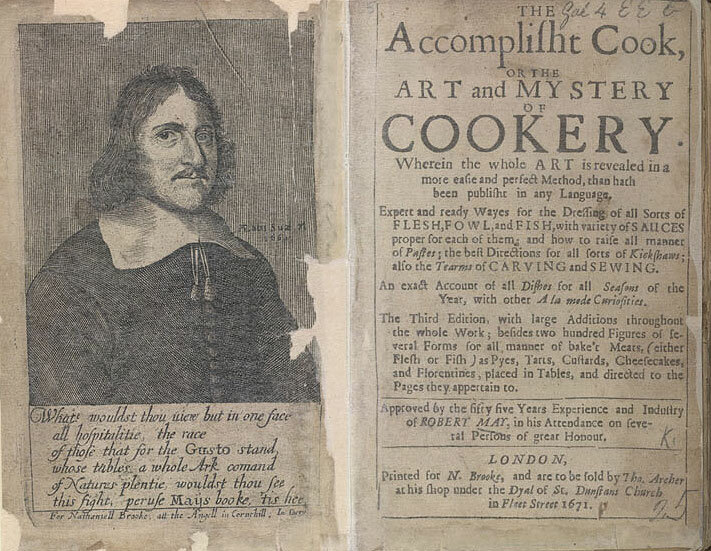 A banquet menu from the later half of the 17th century gives insight into the kinds of foods queen Anne enjoyed (and she was well known to enjoy her food). Sliced leg of lamb with artichoke heart, kidneys and topped with raspberries and redcurrant. Here you have plenty of scope for improvisation. The leg of lamb seems enticing. The “minced pie” would have been rather similar to mince pies served at Christmas these days, but with meat instead of simply suet. An ox tongue soup with nutmeg would be easy enough to recreate, as would scrambled eggs with anchovies and nuts. Almonds or hazel nuts would work well. Let your paste be very good, either puff-paste or cold butter-paste, with sugar mixed with it, then the whey being dried very well from the cheese-curds which must be made of new milk or butter, beat them in a mortar or tray, with a quarter of a pound of butter to every pottle of curds, a good quantity of rose-water, three grains of ambergriese or musk prepared, the crums of a small manchet rubbed through a cullender, the yolks of ten eggs, a grated nutmeg, a little salt, and good store of sugar, mix all these well together with a little cream, but do not make them too soft; instead of bread you may take almonds which are much better; bake them in a quick oven, and let them not stand too long in, least they should be to dry. Make the crust of milk & butter boil’d together, put it into the flour & make it up pretty stiff, to a pottle of fine flour, take half a pound of butter; then take a fresh cheese made of morning milk, and a pint of cream, put it to the new milk, and set the cheese with some runnet, when it is come, put it in a cheese-cloth and press it from the whey, stamp in the curds a grated fine small manchet, some cloves and mace, a pound and a half of well washed and pick’t currans, the yolks of eight eggs, some rose-water, salt, half a pound of refined white sugar, and a nutmeg or two; work all these materials well together with a quarter of a pound of good sweet butter, and some cream, but make it not too soft, and make your cheesecakes according to these formes. Médecins Sans Frontières (MSF), known in English as Doctors Without Borders was founded on this date in 1971 by Bernard Kouchner and a group of doctors and journalists in Paris. In the aftermath of the Biafra secession, which created a medical crisis in the region, the founding members of MSF sought to expand accessibility to medical care across national boundaries and irrespective of race, religion, creed or political affiliation. To that end, the organization emphasizes “independence and impartiality”, and explicitly precludes political, economic, or religious factors in its decision making. For these reasons, it limits the amount of funding received from governments or intergovernmental organizations. These principles have allowed MSF to speak freely with respect to acts of war, corruption, or other hindrances to medical care or human well-being. Only once in its history, during the 1994 genocide in Rwanda, has the organization called for military intervention. MSF’s principles and operational guidelines are highlighted in its Charter, the Chantilly Principles, and the later La Mancha Agreement. Governance is addressed in Section 2 of the Rules portion of this final document. MSF has an associative structure, where operational decisions are made, largely independently, by the five operational centers (Amsterdam, Barcelona-Athens, Brussels, Geneva and Paris). Common policies on core issues are coordinated by the International Council, in which each of the 24 sections (national offices) is represented. The International Council meets in Geneva, Switzerland, where the International Office, which coordinates international activities common to the operational centers, is also based. MSF has general consultative status with the United Nations Economic and Social Council. It received the 1999 Nobel Peace Prize in recognition of its members’ continued efforts to provide medical care in acute crises, as well as raising international awareness of potential humanitarian disasters. MSF also received the 1996 Seoul Peace Prize. During the Nigerian Civil War of 1967 to 1970, the Nigerian military formed a blockade around the nation’s newly independent south-eastern region, Biafra. 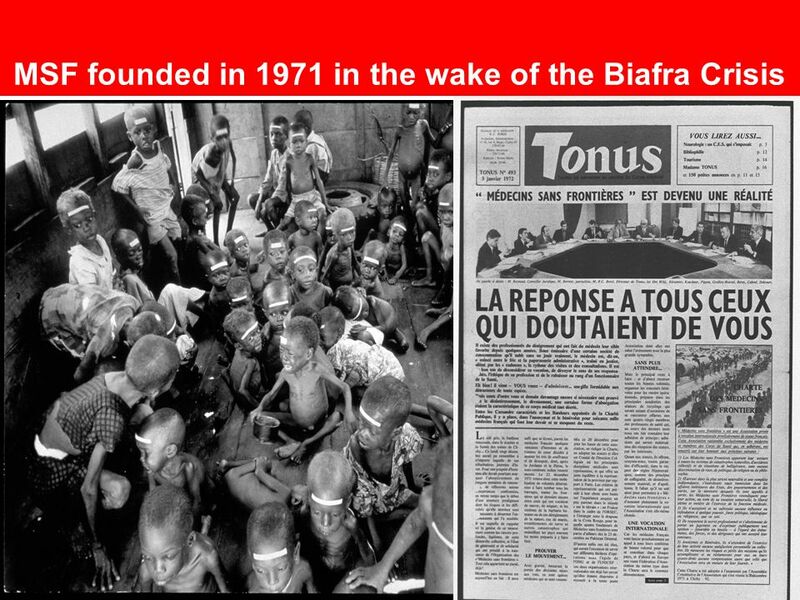 At this time, France was the only major country supportive of the Biafrans (the United Kingdom, the Soviet Union and the United States sided with the Nigerian government), and the conditions within the blockade were unknown to the world. 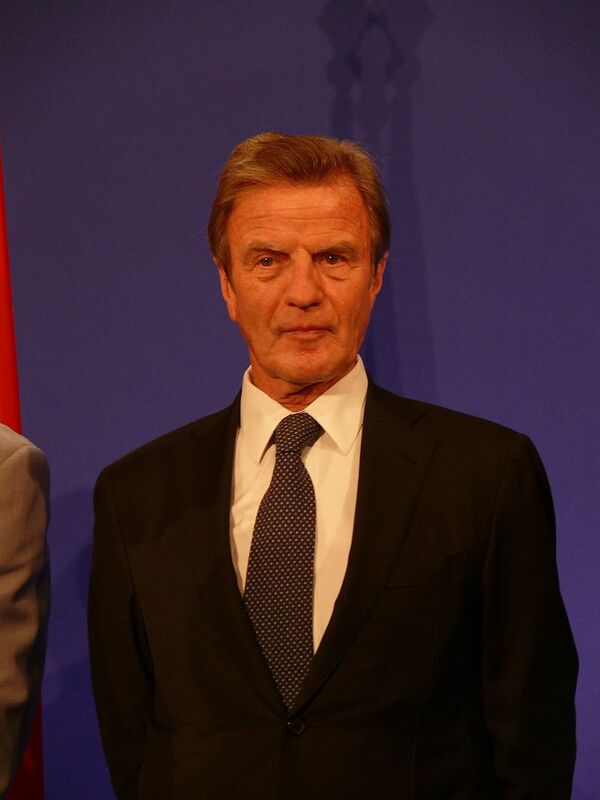 A number of French doctors, led by Bernard Kouchner, volunteered with the French Red Cross to work in hospitals and feeding centers in besieged Biafra. After entering the country, the volunteers, in addition to Biafran health workers and hospitals, were subjected to attacks by the Nigerian army, and witnessed civilians being murdered and starved by the blockading forces. The doctors publicly criticized the Nigerian government and the Red Cross for their seemingly complicit behavior. These doctors concluded that a new aid organization was needed that would ignore political/religious boundaries and give priority to the welfare of victims. The Groupe d’Intervention Médicale et Chirurgicale en Urgence (“Emergency Medical and Surgical Intervention Group”) was formed in 1971 by French doctors who had worked in Biafra, to provide aid and to emphasize the importance of victims’ rights over neutrality. At the same time, Raymond Borel, the editor of the French medical journal TONUS, had started a group called Secours Médical Français (“French Medical Relief”) in response to the 1970 Bhola cyclone, which killed at least 625,000 in East Pakistan (now Bangladesh). Borel had intended to recruit doctors to provide aid to victims of natural disasters. The two groups of colleagues merged to form Médecins Sans Frontières. MSF’s first mission was to the Nicaraguan capital, Managua, where a 1972 earthquake had destroyed most of the city and killed between 10,000 and 30,000 people. The organization, today known for its quick response in an emergency, arrived three days after the Red Cross had set up a relief mission. On 18th and 19th September 1974, Hurricane Fifi caused major flooding in Honduras and killed thousands of people (estimates vary), and MSF set up its first long-term medical relief mission. Between 1975 and 1979, after South Vietnam had fallen to North Vietnam, millions of Cambodians emigrated to Thailand to avoid the Khmer Rouge. In response MSF set up its first refugee camp missions in Thailand. 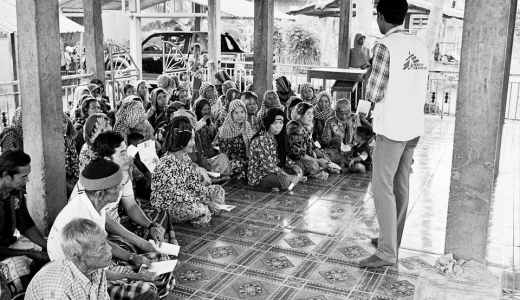 When Vietnam withdrew from Cambodia in 1989, MSF started long-term relief missions to help survivors of the mass killings and reconstruct the country’s health care system. Although its missions to Thailand to help victims of war in Southeast Asia could arguably be seen as its first war-time mission, MSF saw its first mission to a true war zone, including exposure to hostile fire, in 1976. MSF spent nine years (1976–1984) assisting surgeries in the hospitals of various cities in Lebanon, during the Lebanese Civil War, and established a reputation for its neutrality and willingness to work under fire. Throughout the war, MSF helped both Christian and Muslim soldiers alike, helping whichever group required the most medical aid at the time. 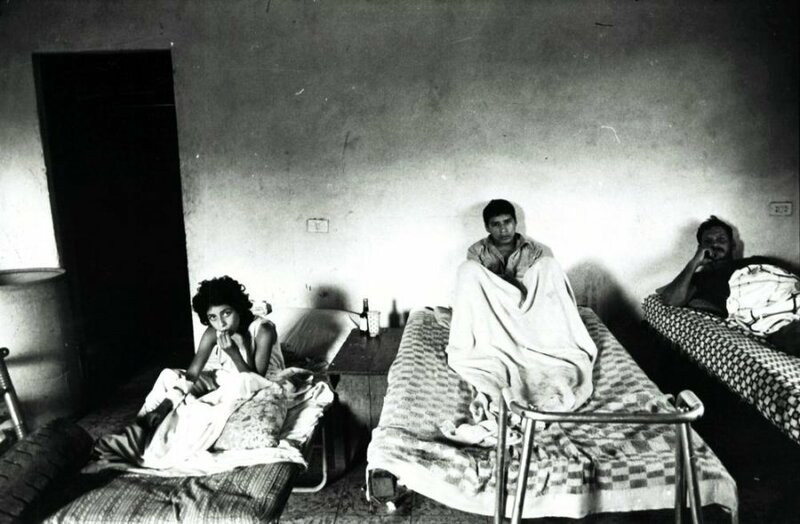 In 1984, as the situation in Lebanon deteriorated further and security for aid groups was severely reduced, MSF withdrew its volunteers. 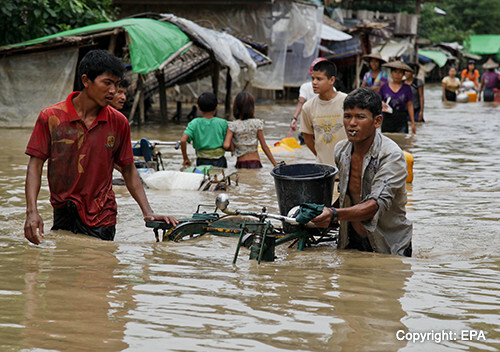 MSF has been continually hard at work in Cambodia, where I now live. In 1999, Cambodia was hit with a malaria epidemic. The situation of the epidemic was aggravated by a lack of qualified practitioners and poor quality control which led to a market of fake antimalarial drugs. Counterfeit antimalarial drugs were responsible for the deaths of at least 30 people during the epidemic. This has prompted efforts by MSF to set up and fund a malaria outreach project and use Village Malaria Workers. MSF also introduced a switching of first-line treatment to a combination therapy (Artesunate and Mefloquine) to combat resistance and fatality of old drugs that were used to treat the disease traditionally. Cambodia is one of the hardest hit HIV/AIDS countries in Southeast Asia. In 2001, MSF started introducing antiretroviral therapy to AIDS patients for free. 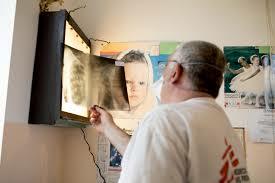 This therapy prolongs the patients’ lives and is a long-term treatment. In 2002, MSF established chronic diseases clinics with the Cambodian Ministry of Health in various provinces to integrate HIV/AIDS treatment, alongside hypertension, diabetes, and arthritis which also have a high prevalence rate. The aim is to reduce facility-related stigma as patients are able to seek treatment in a multi-purpose clinic as opposed to an HIV/AIDS specialized treatment center. MSF also provided humanitarian aid in times of natural disaster such as a major flood in 2002 which affected up to 1.47 million people MSF introduced a community-based tuberculosis program in 2004 in remote villages, where village volunteers are delegated to facilitate the medication of patients. In partnership with local health authorities and other NGOs, MSF encouraged decentralized clinics and has provided localized treatments to more rural areas since 2006. Since 2007, MSF has extended general health care, counselling, HIV/AIDS and TB treatment to prisons in Phnom Penh via mobile clinics. However, poor sanitation and lack of health care still prevails in most Cambodian prisons as they remain some of the world’s most crowded. In 2007, MSF worked with the Cambodian Ministry of Health to provide psychosocial and technical support in offering pediatric HIV/AIDS treatment to affected children. MSF also provided medical supplies and staff to help in one of the worst dengue outbreaks in 2007, which had more than 40,000 people hospitalized, killing 407 people, primarily children. In 2010, Southern and Eastern provinces of Cambodia were hit with a cholera epidemic and MSF responded by providing medical support that was adapted for usage in the country. Cambodia is one of 22 countries listed by WHO as having a high burden of tuberculosis. WHO estimates that 64% of all Cambodians carry the tuberculosis mycobacterium. Hence, MSF has since shifted its focus away from HIV/AIDS to tuberculosis, handing over most HIV-related programs to local health authorities. One skinny Scotsman, preferably named Chris. An MSF t-shirt to use as apron. You don’t want to dirty one of the two shirts you brought with you on assignment, after all. Two metal tins: one smaller that can fit in the other. The larger tin shall act as a water bath, or, for those who heeded MSF’s advice that learning French would be a good idea, a bain-marie. 45 cheese triangles – and a supermarket that sells them. White chocolate. Or dark chocolate. Or whatever chocolate someone is kind enough to bring to the assignment. Somewhere to hide the chocolate so it doesn’t get eaten. Half a pack of digestive biscuits. (If you don’t have digestives, use a flour, butter, and sugar base – just remember to sieve the flour to remove all the beetles and larvae). Sugar, best placed in the sun to get rid of the ants. Three eggs. These can be laid by the hen you named after the last midwife, or you can buy these at the market. 1. Mix the ingredients for your biscuit base and press into the foil-wrapped love–heart-shaped tin. 2. Turn on the gas oven. It has two settings; “is the oven working?” and “I can’t enter the kitchen because the stove is propelling heat across the room like a jet engine”. I recommend the second option. 3. Place a thick tray on the bottom shelf so that the flames don’t touch the cheesecake, but instead lick around the tray. 4. Unwrap cheese triangles. At triangle 30, start to think this was a bad idea. 5. Beat the cheese. After 30 minutes of profuse sweating in the 40 degree kitchen, a colleague will see you and share that there is a blender in the cupboard. 6. 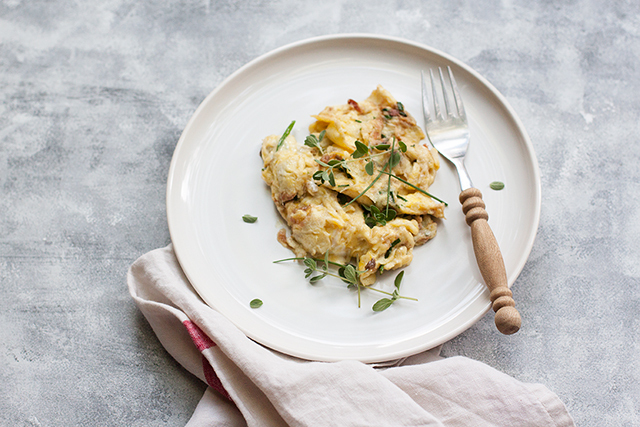 Place beaten cheese into the blender with everything else (minus the chocolate). 7. Apologise to your colleague who cannot hear her Nigerian soap operas because the blender sounds like a motorbike. 8. Melt chocolate by taking it out of the fridge. Squeeze into the mix. 9. Scoop the mix onto your biscuity base. Place on the middle shelf of the oven. Switch oven off after one hour and leave it in there for one hour without heat. Don’t ask why this second hour is important – it is Google’s advice. 10. Leave in fridge overnight. 11. Present the cheesecake and tell everyone there is afternoon tea. 12. Listen to colleagues remind you that you’re British. And there you have it! 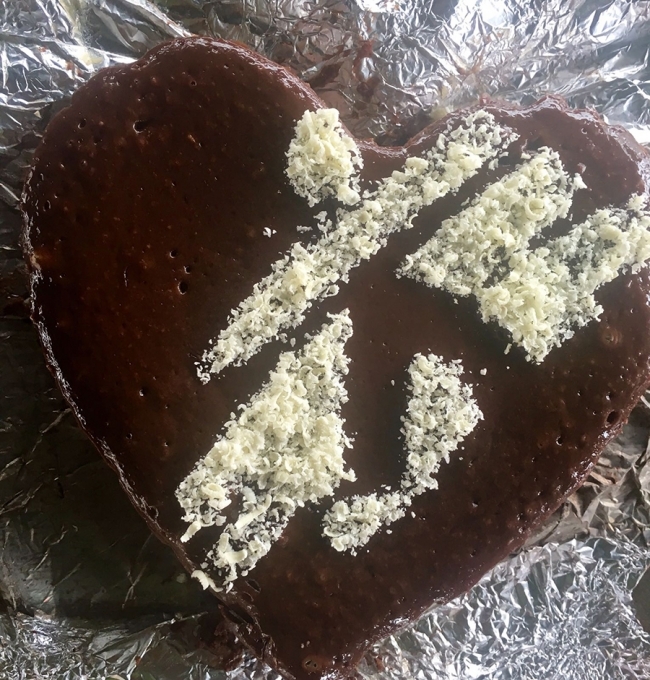 Your very own cheesecake, MSF-style!